Make a great tasting, rich chocolate treat that will please adults and children alike. 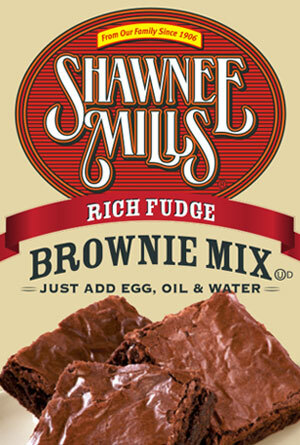 Just add milk, egg and oil to create this traditional family favorite. Great topped with or without your favorite nuts. Shipping included in purchase price. Case of 24-8oz packages.